Looking for an Affordable Domestic House Cleaning Brisbane with Free Quote? Any additional items you would like cleaning or if you have any specific needs, do not hesitate to let us know and we can arrange this for you. Pick your phone and call us 073-333-2121 and leave those dirty jobs to us or book your reservation now http://www.australcleaning.com.au/book-online. 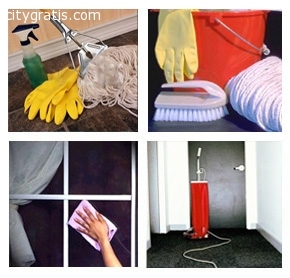 Check out http://www.australcleaning.com.au/services/house-clean for more details.